Rebel Labour MPs targeted by Downing Street are being warned that their constituencies could lose £1.1bn a year within a decade if they back Theresa May’s Brexit deal. Analysis of Treasury figures for the People’s Vote campaign found the 32 constituencies such as Wigan and Hartlepool could be hit by a total annual loss of £970m in economic output and some £100m in agricultural subsidies and structural funds within 10 years of leaving the EU. These areas, whose MPs have either backed the government or been reportedly targeted by Ms May, have also seen £895m cuts from local authority funding since 2010, the research found. It comes after a row erupted among Labour MPs when it emerged the prime minister was considering measures to win over Labour rebels, including extra cash for their areas. Brexit-backing Bassetlaw MP John Mann indicated he was open to the plans, telling Ms May to “show us the money”, while Great Grimsby MP Melanie Onn held talks with cabinet ministers over workers’ rights. Downing Street has previously denied offering “cash for votes” to Labour MPs from Leave-voting constituencies, but it did hint at additional financial support for former mining communities. 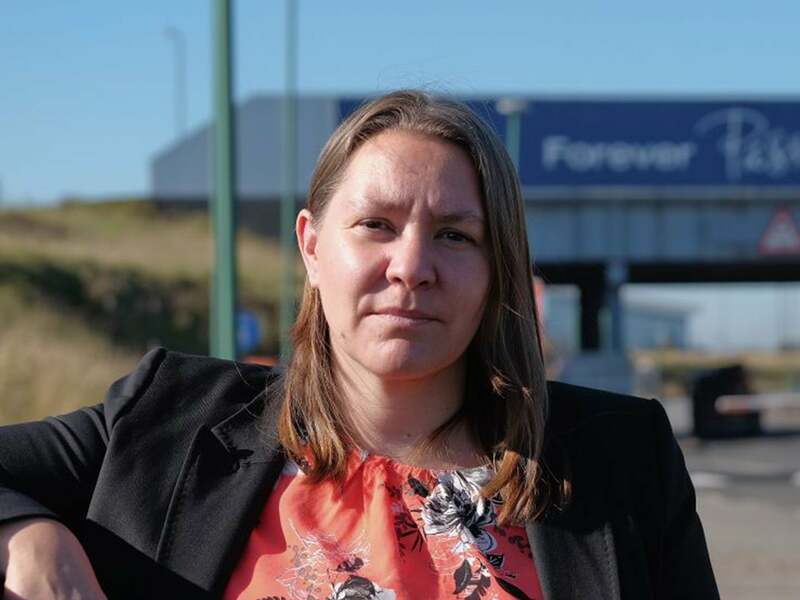 Anna Turley, the Labour MP for Redcar, warned her colleagues against forming “a toxic alliance with the likes of Jacob Rees-Mogg that can only result in making our people poorer”. She said: “These figures show any Labour MP thinking of accepting what is, in effect, a government Brexit bribe for their constituency should think again. “Brexit has always been a project of the right, for the right, by the right. The same ideology that has impoverished seats like mine in Redcar – stripping away our industrial base and shrivelling funding for local government – is now driving plans to leave the European Union. “The cost of this Brexit deal to individual constituencies will run into tens of millions of pounds every year. It comes after 14 Labour MPs defied the party whip and refused to support Yvette Cooper’s plan to delay Brexit, while seven backed senior Tory Sir Graham Brady’s bid to send Ms May back to Brussels to renegotiate her deal. The rebels against the Cooper amendment included Eurosceptics Kate Hoey, Graham Stringer and Ronnie Campbell, as well as those from Leave-voting areas such as Don Valley MP Caroline Flint and Laura Smith, of Crewe and Nantwich. Jeremy Corbyn wrote to Ms May last week to set out Labour’s terms to back her Brexit deal, which include a customs union with the EU and guarantees on workers’ rights. He later had to quell anger from pro-EU MPs by saying a second referendum was still on the table if Ms May cannot get a compromise deal through parliament.